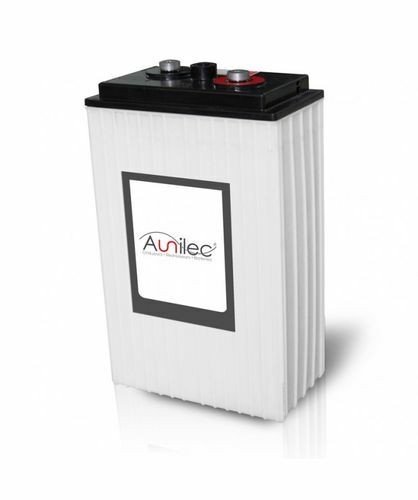 Unlike lithium batteries standard lead acid batteries have a big discharge capacity (up to C3*). Indeed, a much longer charging time (up to 10 hours, =0,1) must be accepted to prevent sulfatization which would shorten the lifetime of the battery. The new lead carbon technology provides a solution for this problem: Using carbon additives guarantees much less sulfatization of the negative electrode. Thus, the battery can be charged faster than a standard lead acid battery. Modern lithium battery sytems can also be charged within less than an hour, but the discharge capacity is very low: It must not exceed 50-70% of the battery capacity (= C0,5-07). The fast charging is a significant progress in lead carbon technology, since the charging current for the daily cycle mode can be adjusted at 20-30% of the battery capacity (= 0,2-0,3C). Therefore, it is possible to recharge a discharged battery within several hours. Moreover, the lead carbon battery is ideal for partial state of charge (PSOC) applications. Hereby the cycle rate of the battery increases several times in comparison with the standard lead acid battery. 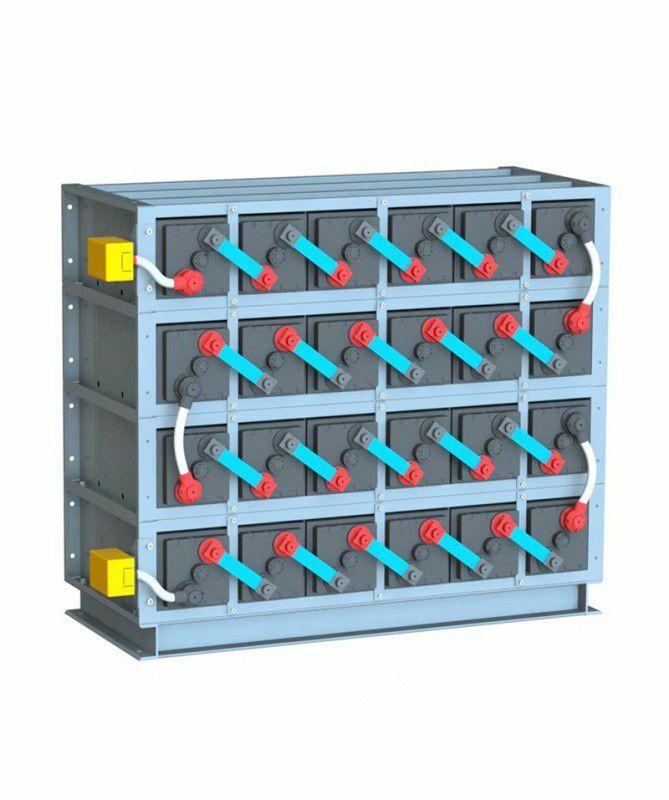 Despite its heavier weight and bigger volume per kilowatt hour the lead carbon battery is more cost effective than the lithium battery. In terms of security the lead battery is tried and tested for a long time and has no competitors. 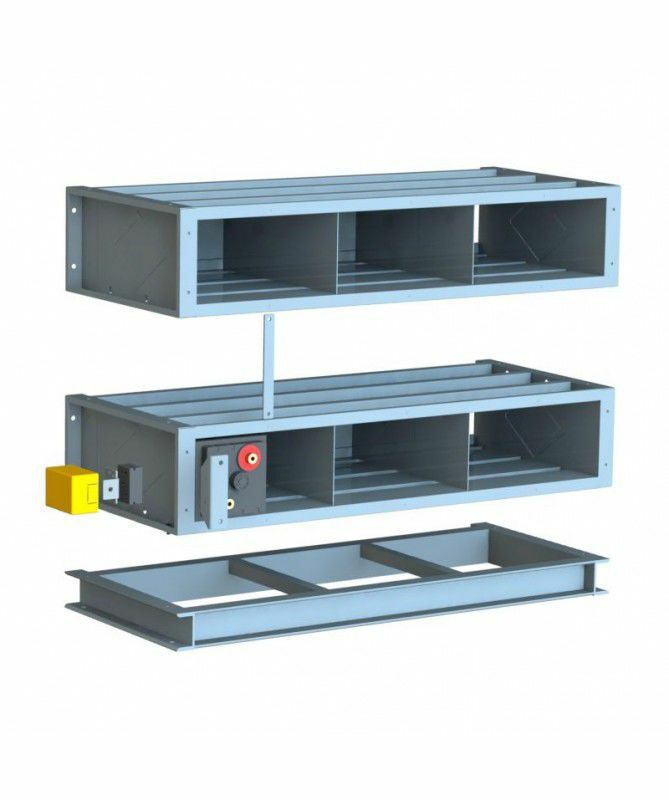 For transport, storage and usage no special measures are required.